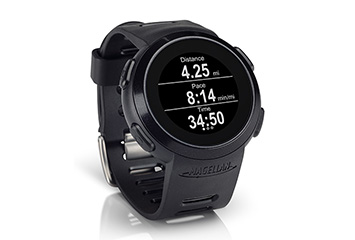 Last winter I bought a dumb smart watch for my running: the Magellan Echo. It connects to iSmoothrun on my iPhone and controls the app with 4 buttons. The function of each button can be changed in the app. Before I go outside I connect the watch to the app. Then I put the iPhone away. When I start my run I press the start button on the watch and my workout starts and with it my music. 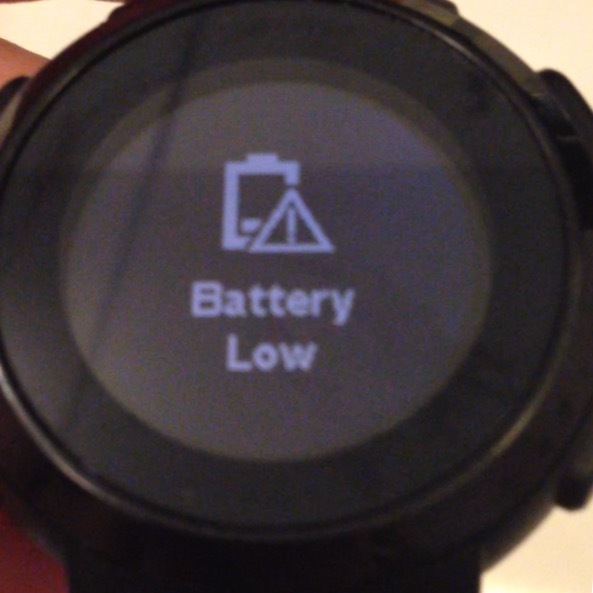 The watch uses a user replaceable battery to supply power for 6 to 12 months. I’ve replaced the battery on first use and will update this post whenever it needed to be replaced. One small negative point is no vibration. But that is compensated with battery life, price and feature set*.